Prepare for CORSIA | Airlines. 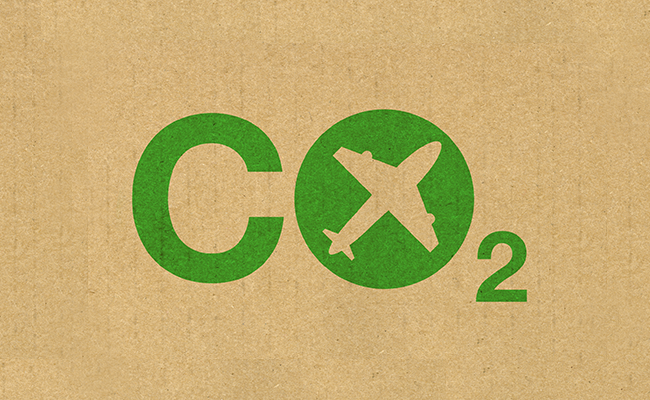 The first element of the Carbon Offsetting and Reduction Scheme for International Aviation (CORSIA)—monitoring emissions from all international flights—begins on 1 January 2019. To assist airline preparation, governments have been urged to support a comprehensive set of standards and recommended practices (SARPs) developed by ICAO, detailing the technical rules for CORSIA’s implementation. The SARPs are being reviewed by ICAO Member States as part of a regular consultation before they are adopted by its Council. 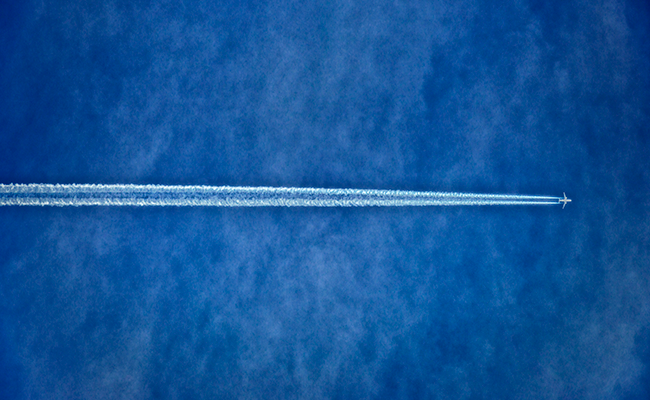 “The aviation sector is hard at work to ensure that aircraft operators are ready to implement the emissions monitoring provisions of CORSIA in 2019,” says Michael Gill, Executive Director, Air Transport Action Group. “We are currently undertaking a significant education and outreach process for airlines and business aviation operators through detailed workshops taking place all over the world. "However, we also need the technical rules of the scheme—particularly the standards and recommended practices for the monitoring and reporting of emissions—to be formally approved by ICAO. “The current CORSIA package provides all the necessary actions to achieve this before January 2019, but adoption of the package in the middle of this year is vital,” he adds. To date, 73 States have signed up for the voluntary phases of CORSIA. 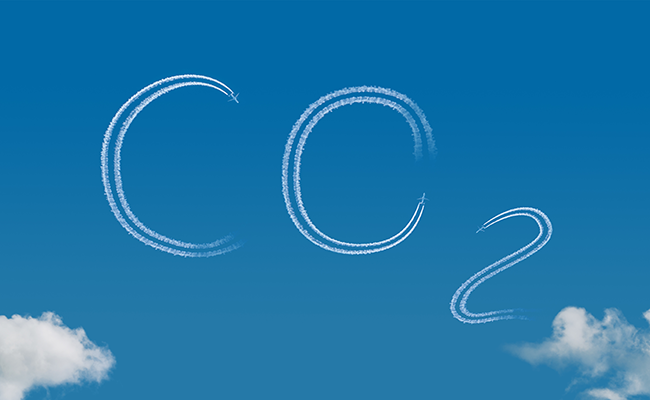 A number of additional elements, such as the eligibility of offset units and the adoption of a comprehensive set of sustainability criteria for sustainable aviation fuels, must also be decided before the official 2021 start date for CORSIA’s offsetting elements.